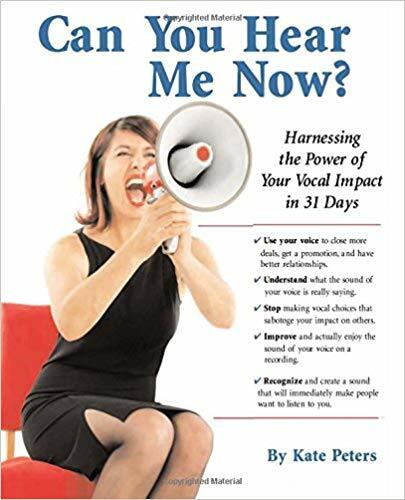 Develop Your Listening Skills With LISTENING SKILLS EXERCISES by Vocal Impact Inc. Listen: Can you hear me now? Listening is different than hearing. If people feel heard they will listen better. If you listen better, you will be more aware of what others want to hear. I said that there are other listening skills that trump active listening. What are they? Well, in truth, it depends on the situation. Check out Changing Minds.org for a list of different types of listening. The one I am highlighting is Dialogic Listening. I think the best form of listening is the one that seeks to go deeper into a relationship and encourages a focus on the present and what is being said now rather than on the past. This kind of listening is called Dialogic Listening. It is part of conversations that explore everyone’s ideas and perceptions. It does not ask us to get into the head of the other person and guess what they are feeling. Rather, it takes what they say at face value and encourages us to ask, “Tell me more.” It keeps us focused on what we can create together rather than on our differences. It seeks to solve problems through discovery and understanding. Example: Think back to a recent conversation that went well, the kind of conversation that takes a bit of time but is very worthwhile. You learned something from that conversation. You grew and so did the other person even though it might have been a difficult topic. Now think of a conversation where all you wanted to do was to jump in with your opinion. In that conversation, you didn’t really hear what the other person had to say. Chances are, the latter conversation did not go very well. Be clear about your intention. Put yourself in learning mode rather than defense mode. Allow there to be silences and pauses. Reflect what you have heard, but stay in the now. Seek to understand not to be understood. And one more thing…if you enjoyed this post or found it helpful, please share by clicking on the share buttons below. Thank you! !